I hope this statement does not offend anyone – I love breasts! I also love chocolate ice cream, baseball, football, dogs, rides in convertibles, etc. 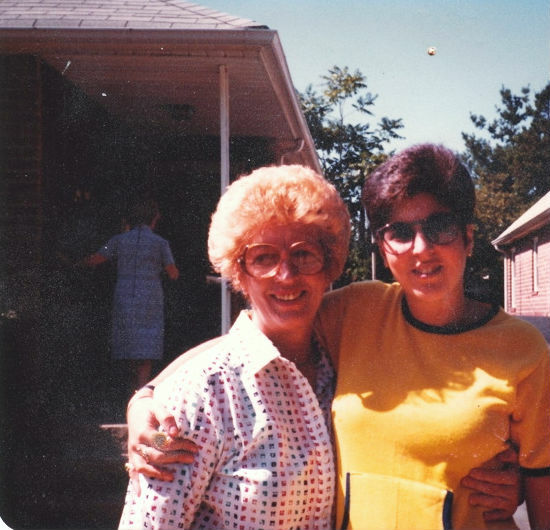 But, most of all, I love my mom and sister, both who had to endure the hardships of breast cancer. Sadly, they both lost their battles with cancer, but each day more and more women are winning their own personal battles. Early detection is crucial to a longer and healthier life! The National Breast Cancer Foundation* www.nationalbreastcancer.org is one of many organizations dedicated to the prevention of breast cancer. Their mission includes increasing awareness through education and providing diagnostic breast care services for those in need. Living Beyond Breast Cancer* www.lbbc.org is an educational and support organization, whose goal is to improve quality of life and assist ongoing recovery or management of the disease. Please support the women in our lives, and remember this important message this October and every month! Thank you for taking a moment out of your busy day for this important cause, which has touched so many of our families, friends, associates, and loved ones. *The National Breast Cancer Foundation and Living Beyond Breast Cancer each received a four star rating, the highest rating possible from Charity Navigator www.charitynavigator.org.